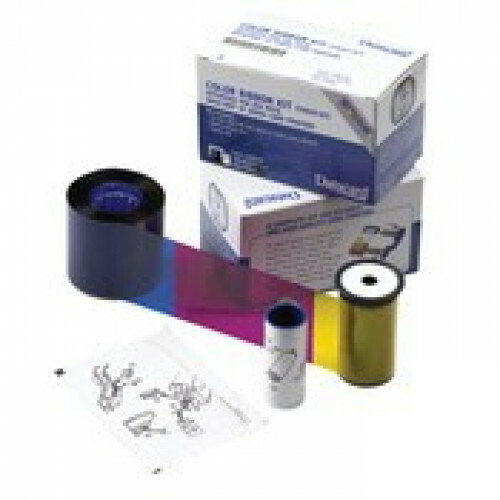 This ribbon is compatible with the following printers: Datacard SD260, SD360, SD460, SP25, SP35, SP55, SP75 and SP75 Plus. Datacard SP25 Plus ID Card Printer Rewriter This product has been discontinued. We recommen..